DevOps, which bridges the divide between development and operations teams by having them collaborate closely, has been hailed as the ideal way to speed up application development, write better.. If you want to scale fast, speed up mobile app performance, and free your staff to work on development rather than maintenance, you should be using the cloud for mobile development. 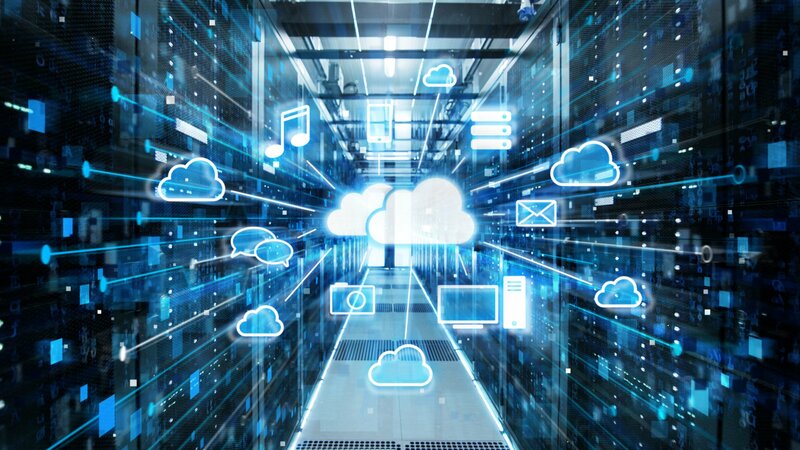 The future of enterprise cloud use is multi-cloud, so much so that even the CEO of Amazon Web Services says that enterprises should use multiple cloud providers, not just a single one. That’s what..